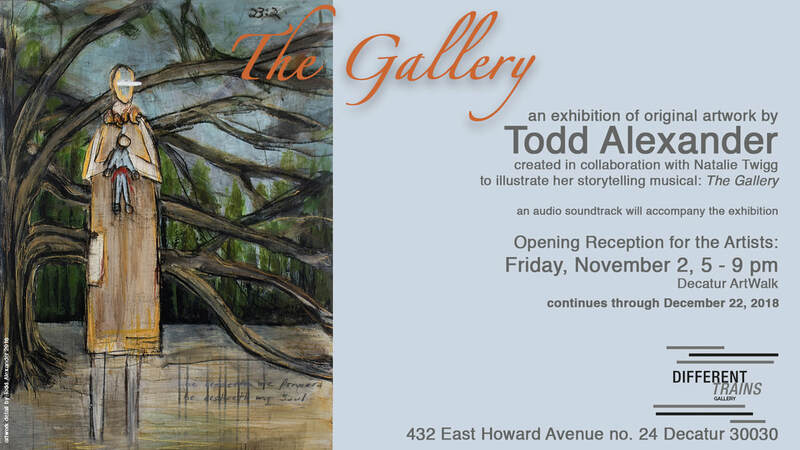 Please visit us Friday evening, November 2, anytime between 5 - 9 pm, for the opening reception of The Gallery, featuring original artwork by Todd Alexander. 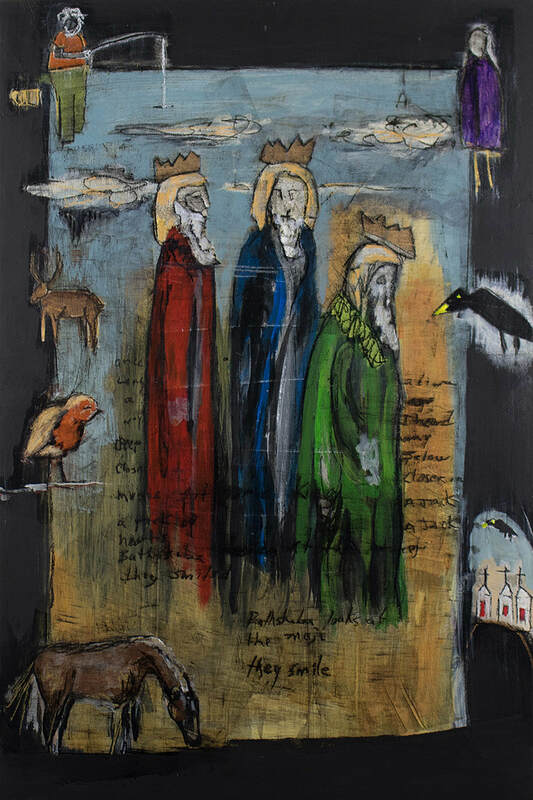 Todd created these works in collaboration with the acclaimed British musician & composer, Natalie Twigg, to illustrate her storytelling musical, "The Gallery". An audio soundtrack will accompany the exhibition, which continues through December 22. This event is part of the Decatur ArtWalk, so why not enjoy an evening strolling about in Decatur. We've even got a Kimball House on the corner!